Matthew R. Trapp | Giffin, Winning, Cohen and Bodewes, P.C. 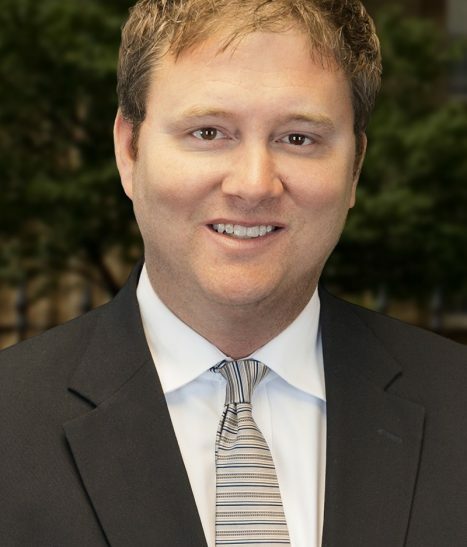 Matthew R. Trapp concentrates his practice in the areas of local government law, business and commercial litigation, personal injury, and appeals. Matt previously served as a law clerk to the Honorable Sue E. Myerscough in both the Fourth District Appellate Court for the State of Illinois and the United States District Court for the Central District of Illinois. Matt also served as Assistant Corporation Counsel for the City of Springfield before joining Giffin, Winning, Cohen & Bodewes, P.C. as an Associate.